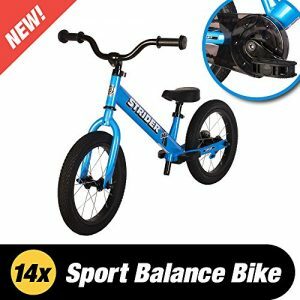 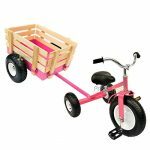 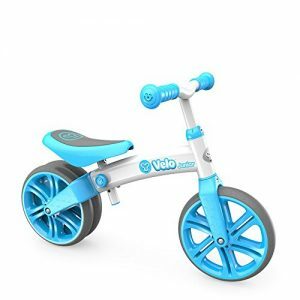 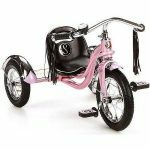 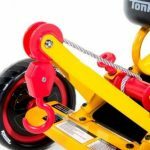 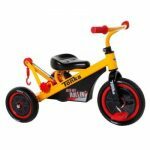 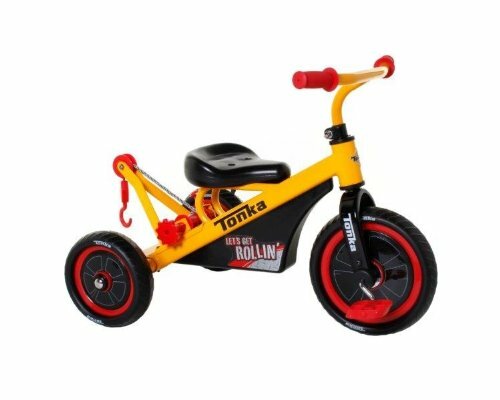 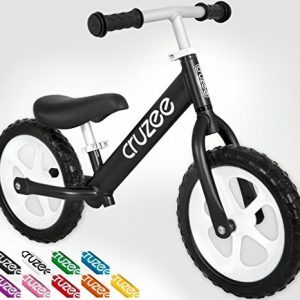 Item #8002-62CT – 10″ Tonka tricycle. 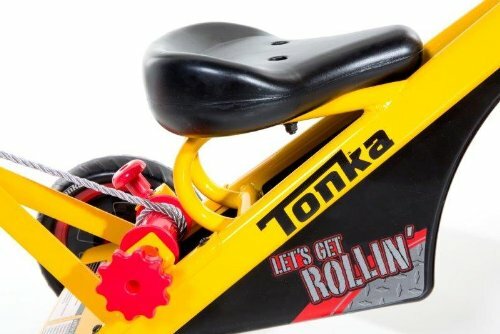 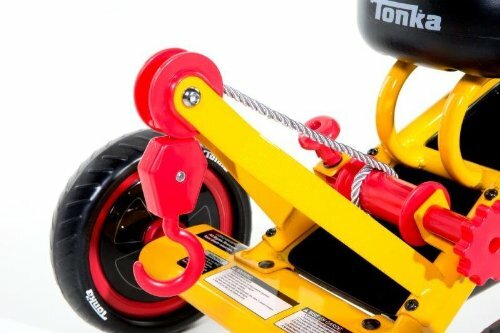 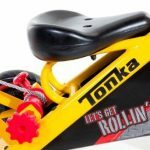 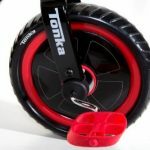 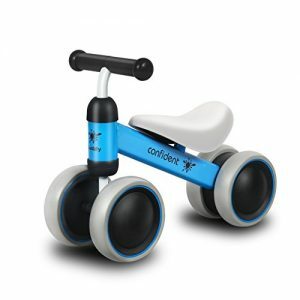 Enjoy riding and rollin’ on this Tonka tricycle. 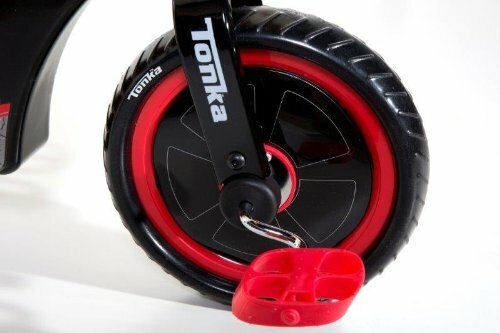 Deluxe paint with Tonka details. 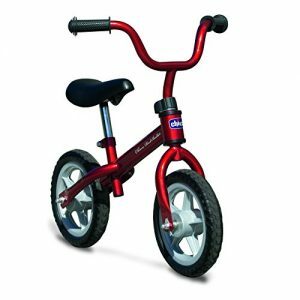 Features red plastic controller, hanger and silver drawstring.